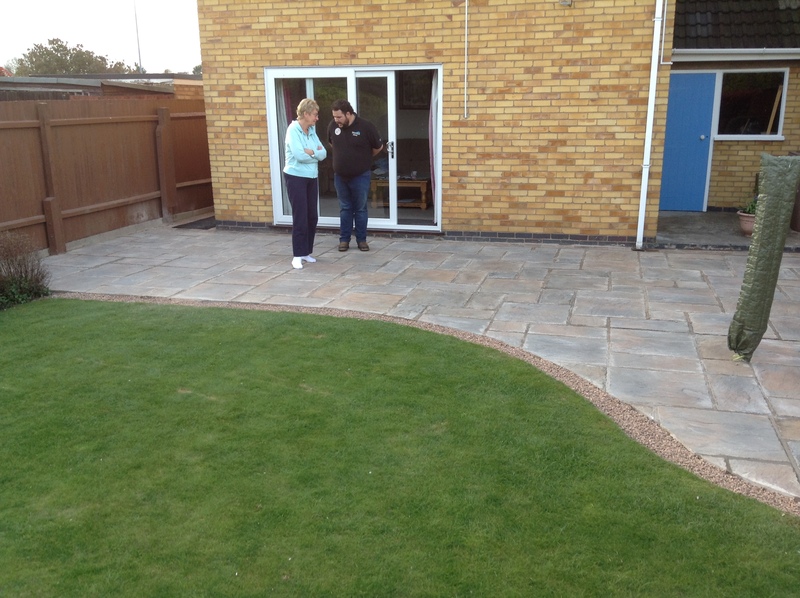 If you’re looking for a professional brick and block paving patio installer Prestige Driveways and Roofing can help. 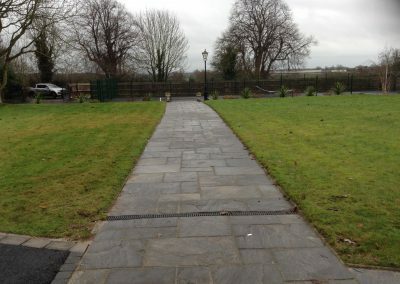 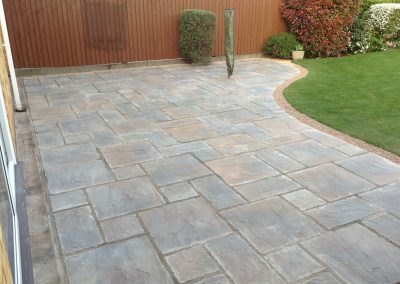 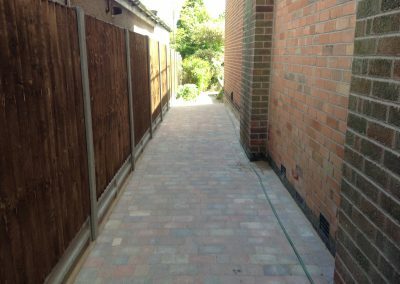 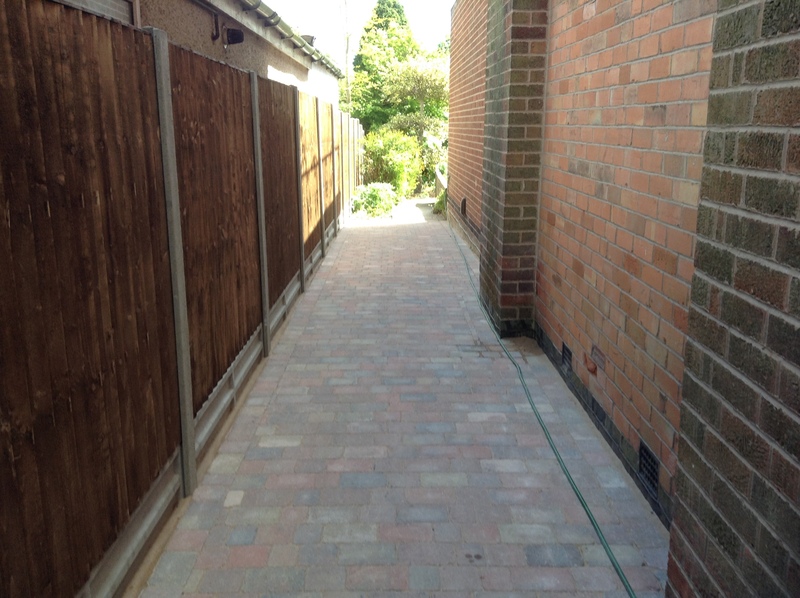 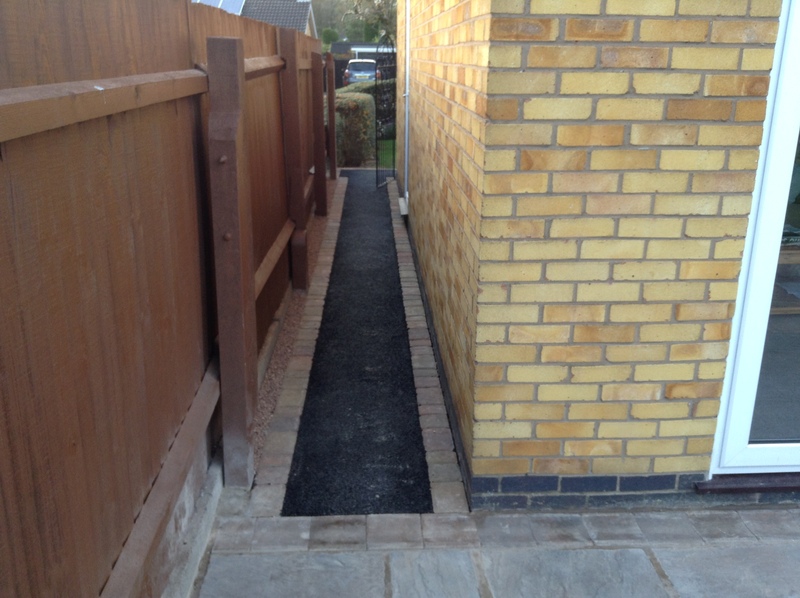 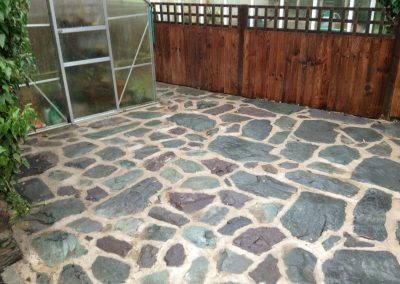 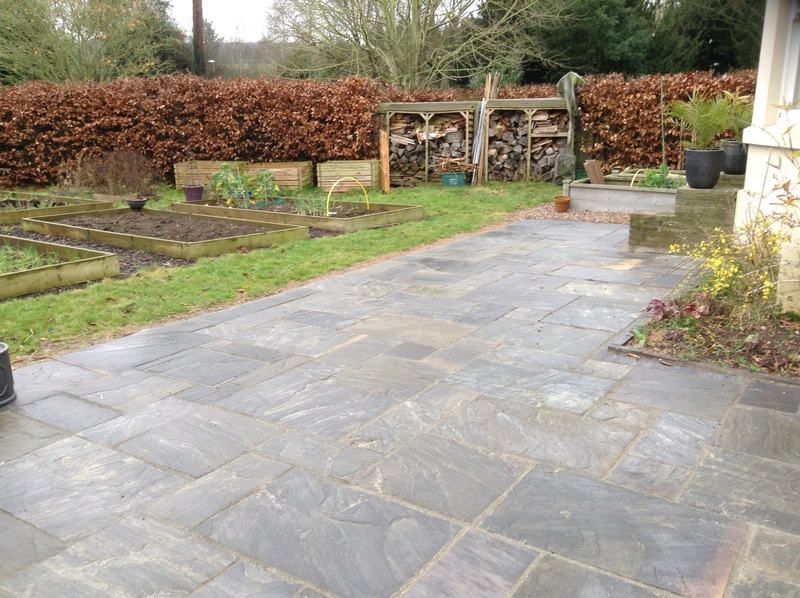 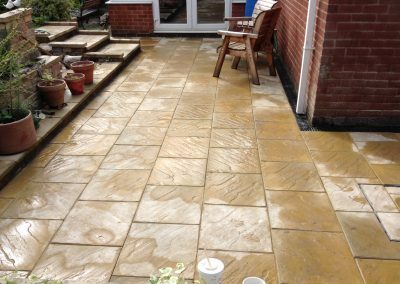 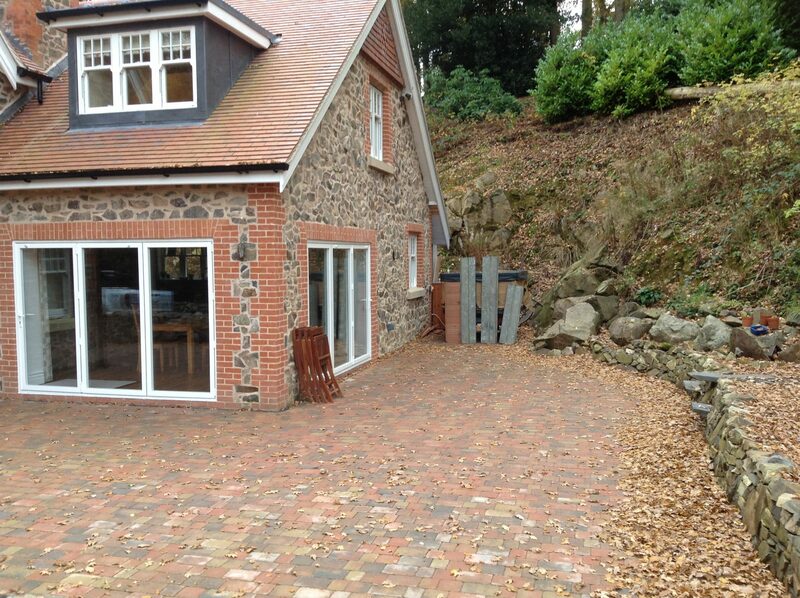 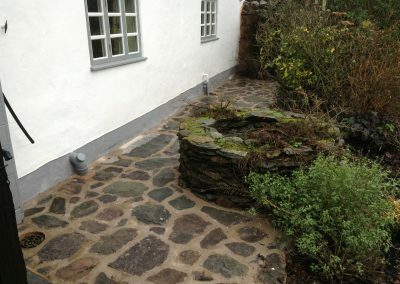 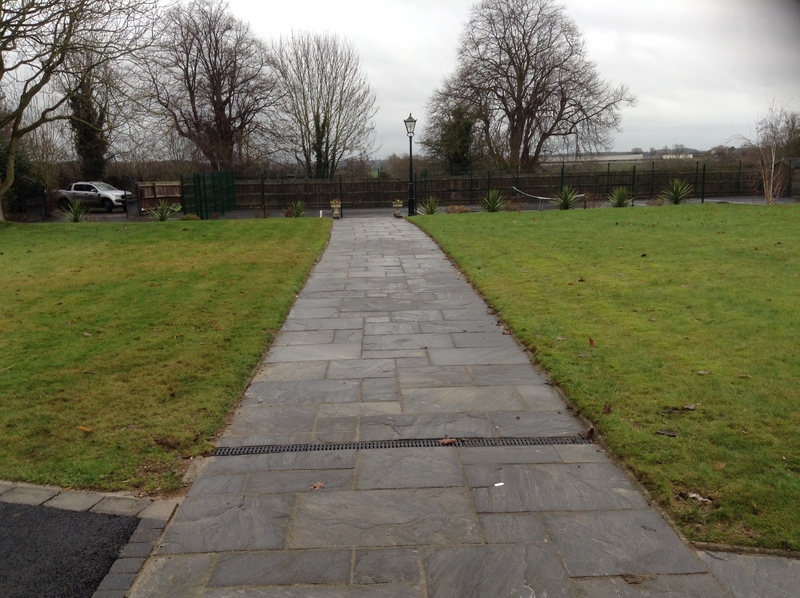 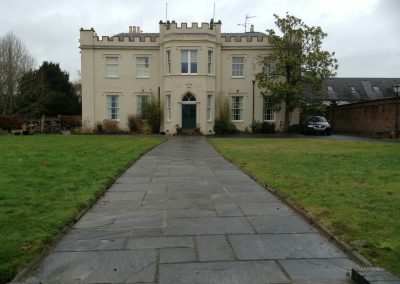 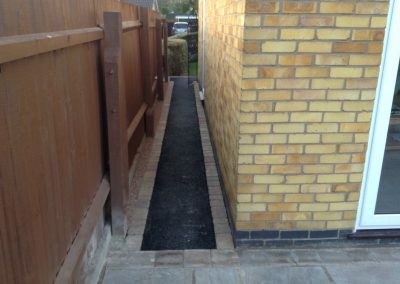 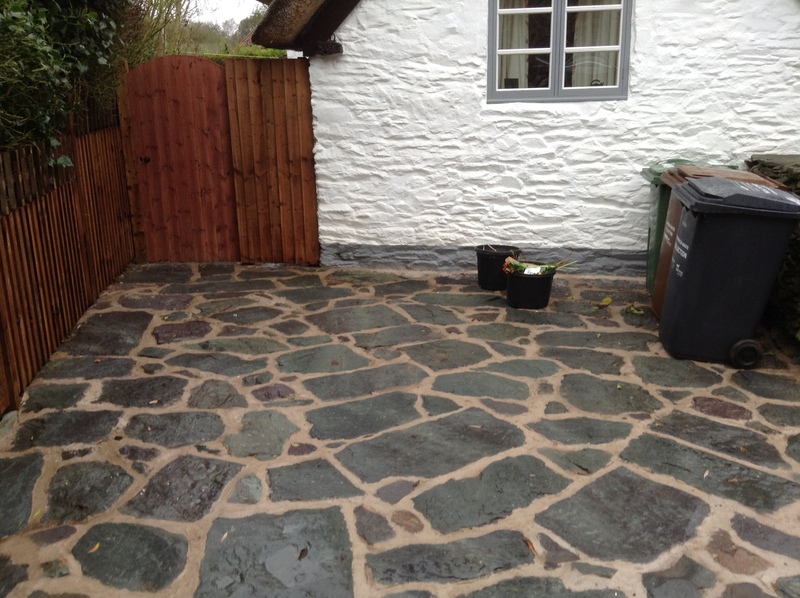 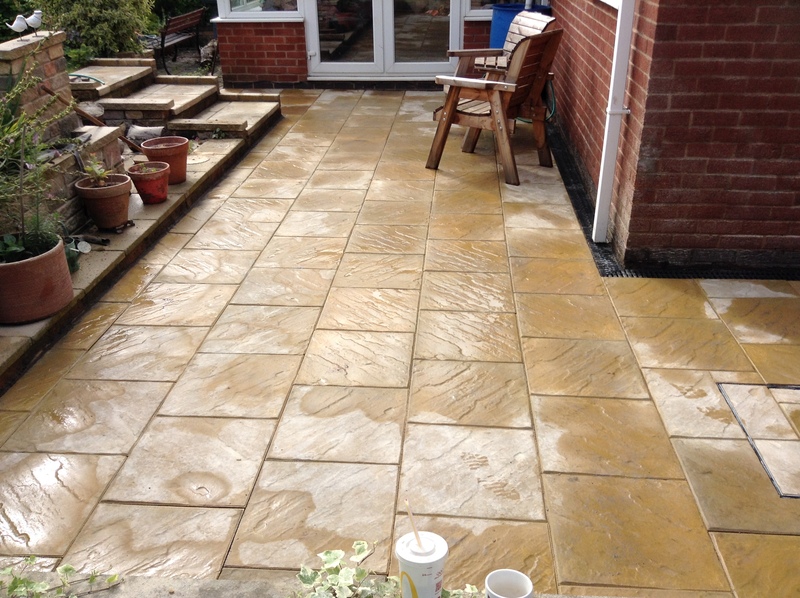 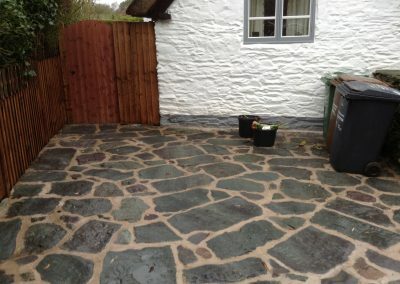 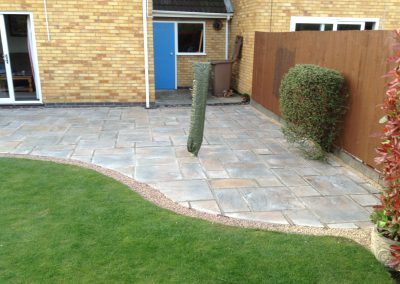 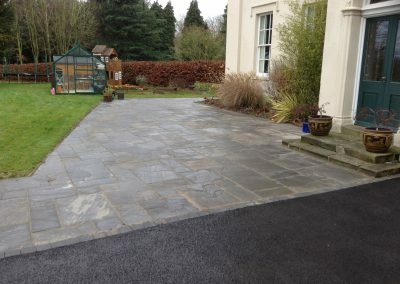 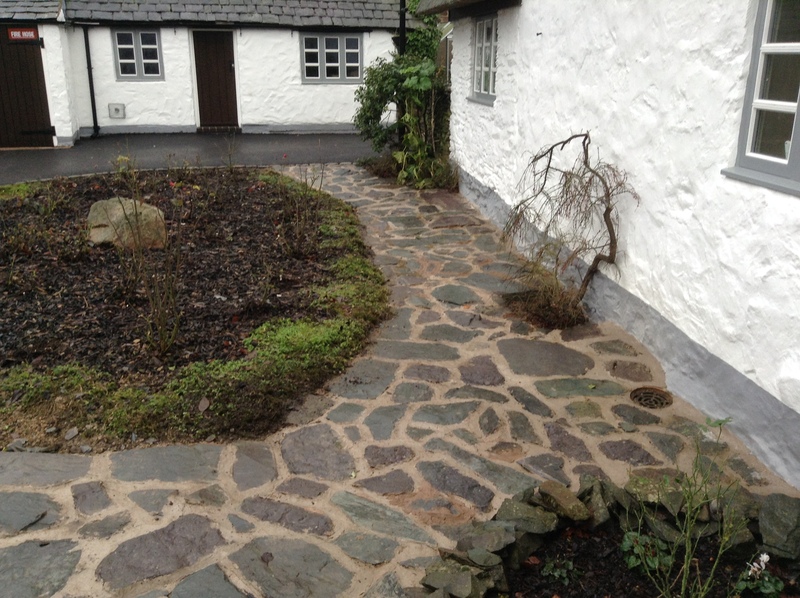 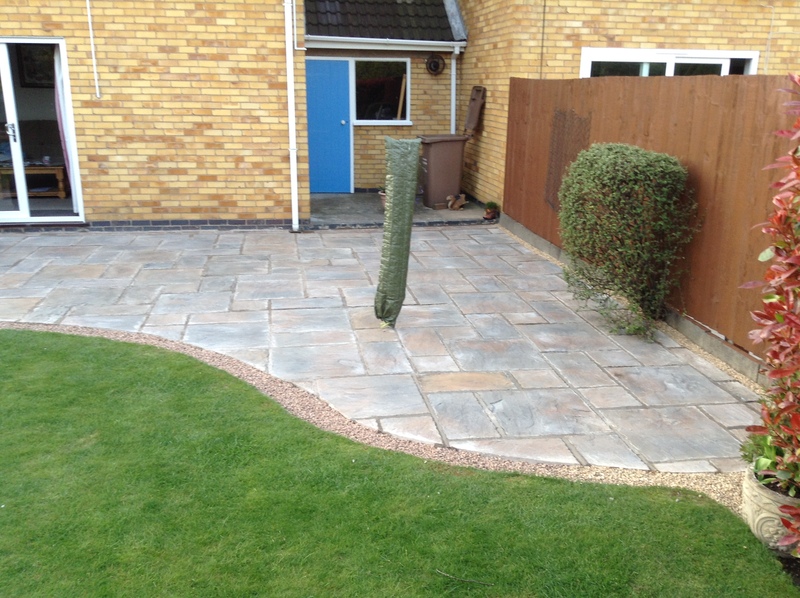 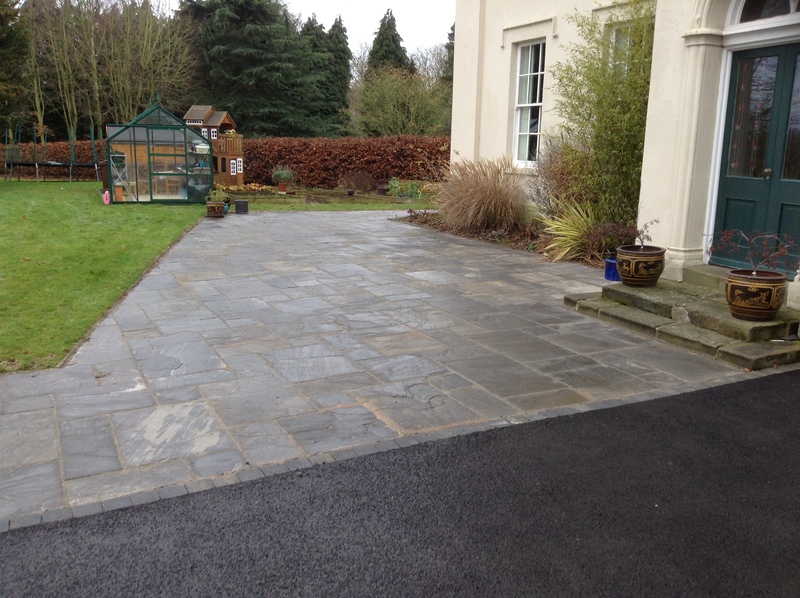 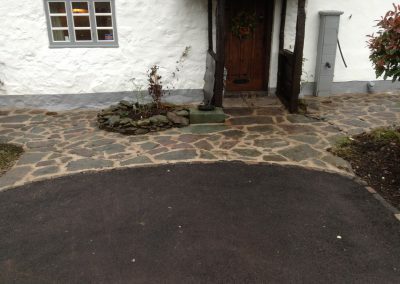 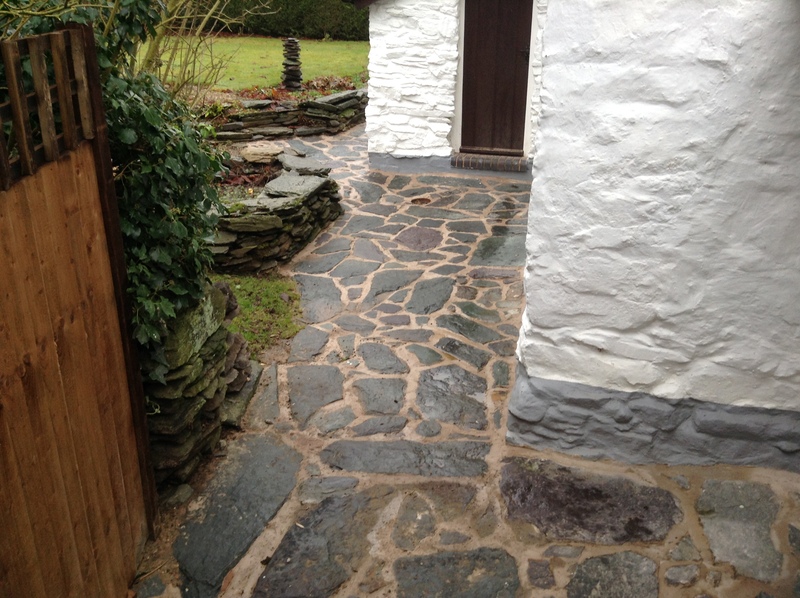 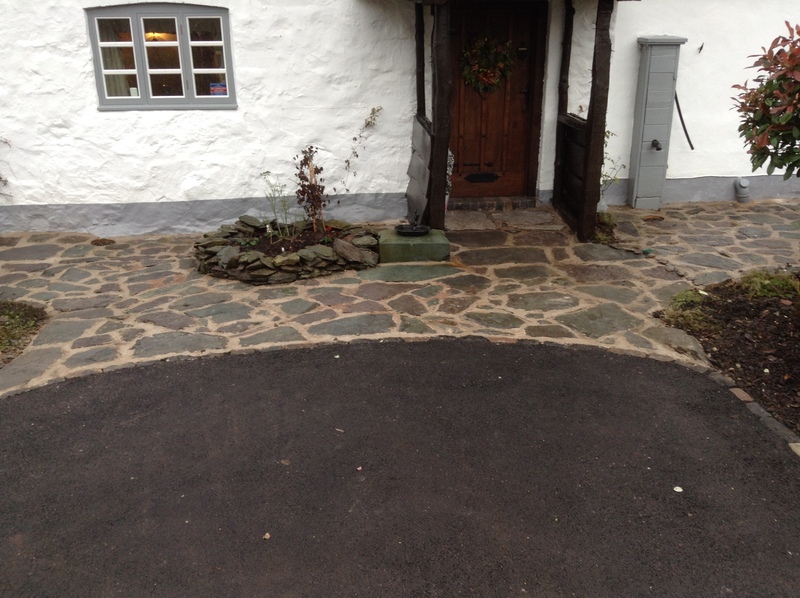 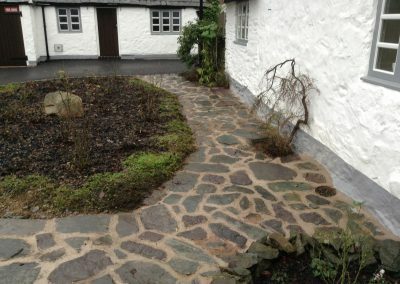 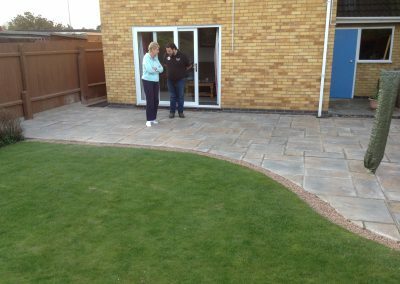 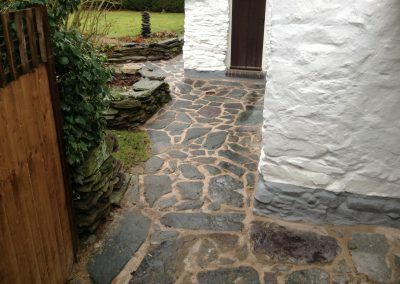 We’ve been in the trade for over 30 years and installed hundreds of quality patios, paths and driveway installations. 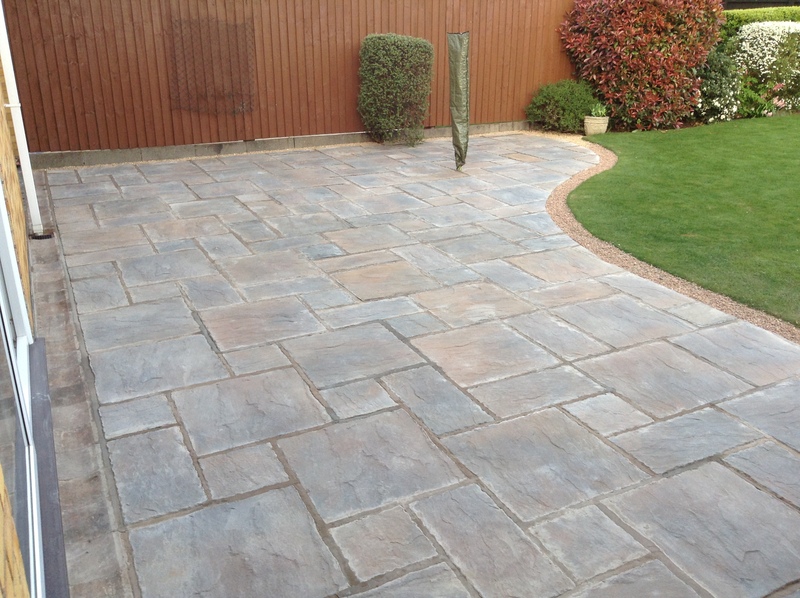 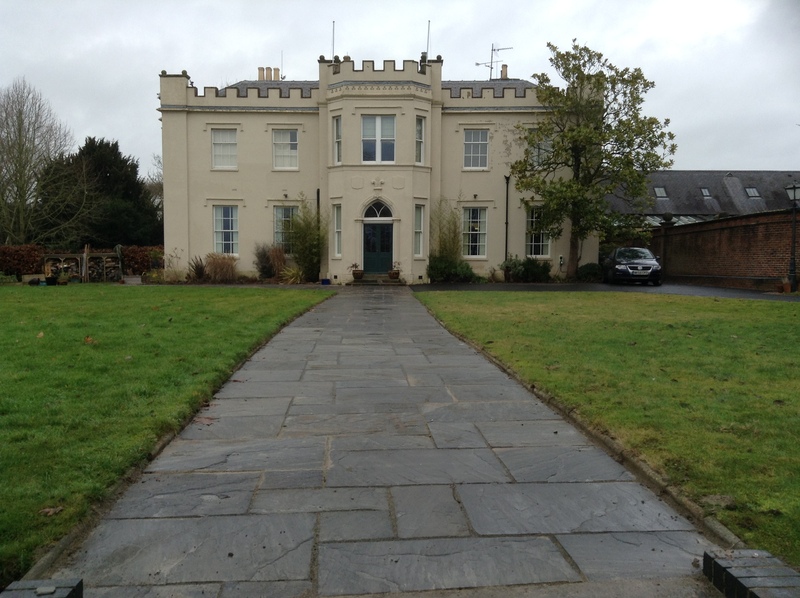 We cover the whole of Leicestershire, Nottinghamshire and East Midlands area.